Payment: 4% of the book’s profit with no cap + 1 contributor copy. Evil Jester Press is proud announce, a new biannual collection of the very best in horror fiction. Scheduled release Date: March 26, 2012—the book will debut at World Horror Convention in Salt Lake City! Payment: 4% of the book’s profit with no cap + 1 contributor copy. The story selected as “Best in Volume” will receive placement as the anthology’s first story, and the book’s custom cover art will be based on that author’s tale! All author’s names will be included on the front cover! “Best in Volume” will also receive a certificate commemorating the honor! Number of accepted stories: Ten stories will be accepted for volume 1. 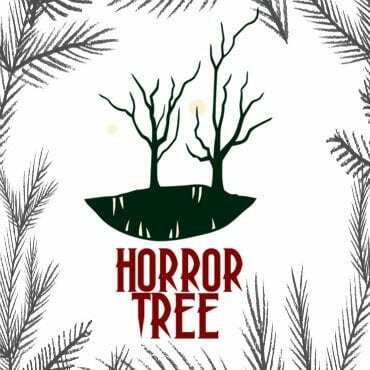 Theme: This is a non-themed horror anthology, part of a biannual series. Send us your best! Submission format: Double spaced, 12 point Times New Roman, italics for italics (do not underline), scene breaks divided by ***, ¼” indents for new paragraphs, 1” margins, contact information and word count at top of submission, 1 space after punctuation. Send submissions to: spiderbond325(at)hotmail.com—Questions should be sent to the same email address. Please include a short third person bio with each submission—this is the bio that will appear with your story if it is selected for publication. Reprints: No—Evil Jester Digest will be comprised of all original stories. We will contract selected authors for exclusive worldwide print rights for a period of one year.